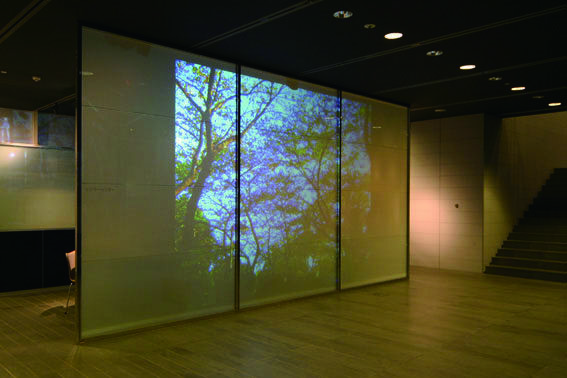 S-LCG is a smart glass that switches from transparent to opaque and vice versa instantaneously. It is operated by electrical signals and its dual functions provide a wide array of applications that can only be limited by one’s own imagination. S-LCF is a smart film that transforms an existing glass into multi-functional applications providing an option not available before. Existing glass can be made to double up as a privacy screen or a display screen at the flick of a switch or remote control. 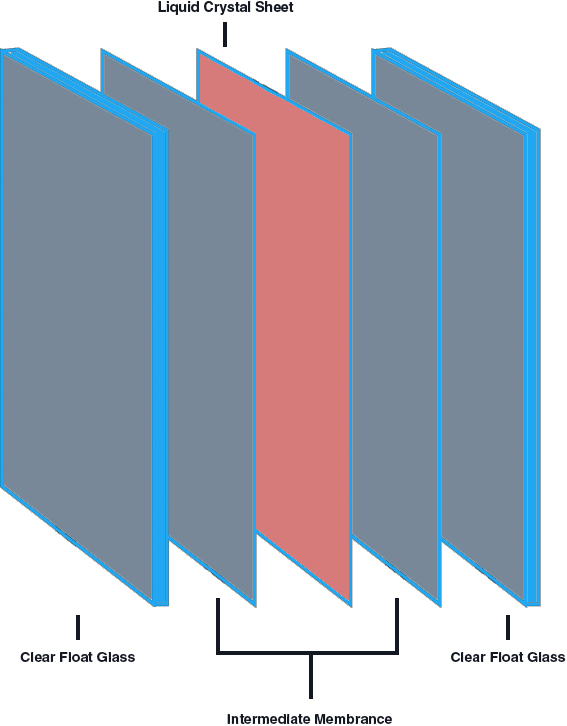 S-LCG is manufactured by laminating 2 pcs of glass with a liquid crystal sheet. Harnessing the characteristic of the molecules in the liquid crystal sheet that are randomly aligned when it receives no electrical signal thereby blocking the light path but aligned when an electrical signal is received to allow light to pass through. It provides instant privacy in a neat way removing the need for the messy curtains or blinds. 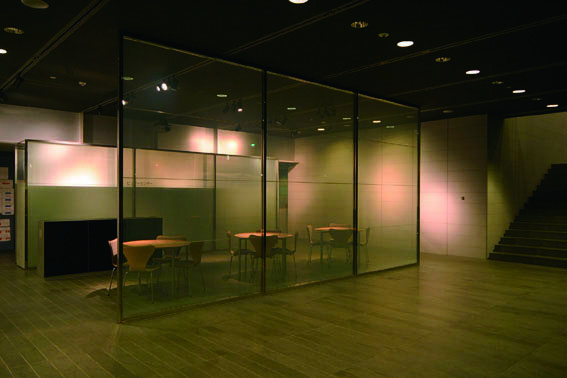 This smart glass also provides thermal, U-V protection and sound insulation benefits as well as safety. S-LCF is a smart film that transforms an existing glass from transparent to opaque for instant privacy and security. It is manufactured by encapsulating liquid crystal molecules in a polymer with self-adhesive layer ready to be applied to a clean and carefully prepared existing glass surface. It provides an alternative value-add in a functional way to an existing application without the hassle of messy and costly glass removal. But certainly not intended to be an ideal and cost effective solution for new installations.